Your floor is one of your premises’ most basic elements, meaning that your premises will suffer if you neglect it. 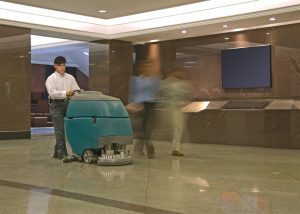 As a result, if you want to maintain a hospitable environment for your employees as well as a welcoming demeanor for your potential customers, you need to make sure that your floor gets regular maintenance. However, floor maintenance comes at a cost, which is why you need to be smart about it in order to get the best results without breaking your budget in the process. How Should You Maintain Your Floors? 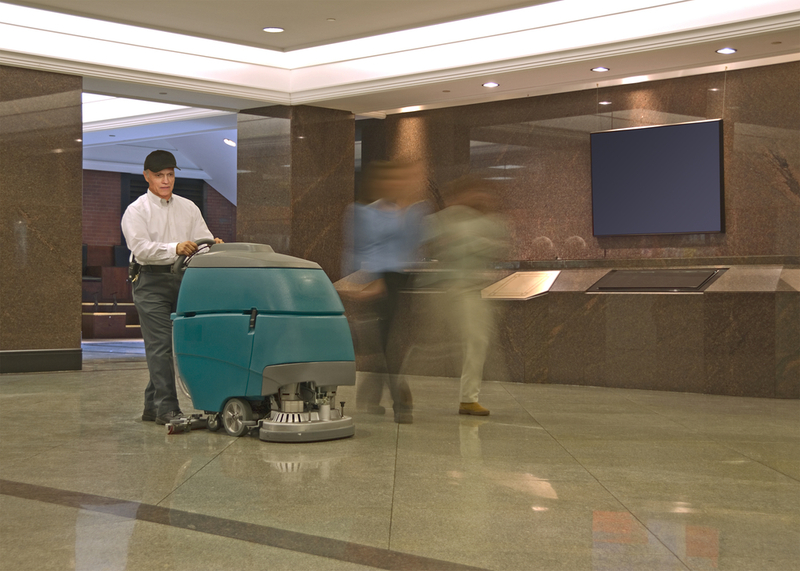 Please use these 5 tactics for effective floor maintenance. High-traffic areas need a lot more time and effort to remain in a clean and well-maintained state. As a result, you should make sure that the flooring in said areas is as simple as possible so that you can cut down on the amount of floor maintenance that you need. For example, you should reconsider carpeting for your front entrance if you are not prepared to schedule carpet cleaning on a regular basis, particularly if you are based in a region known for its precipitation. On a related note, the strategic placement of rubber mats can save you a lot of time and effort when it comes to floor maintenance. For example, if you put rubber mats at your front entrance, you can keep most of the dust, dirt, and other contaminants from being tracked onto your premises. Similarly, if you put rubber mats in front of your workstations, you can minimize the mess whenever one of your employees make a mistake. Excessive exposure to the elements can cause the material of your flooring to break down. For example, the UV component of sunlight is infamous for damaging a wide range of flooring materials, while high levels of moisture can wreak havoc with wooden flooring in particular. To prevent these problems, either lay out your premises so that your flooring won’t be exposed or make sure to clean them up as soon as possible. Cleaning your floors on a regular basis can reduce your need for more extensive and thus more expensive forms of floor maintenance. For example, if you take care to sweep your floors to remove the abrasive dirt and debris that can ground into their material, you can protect them from damage. Although this can be inconvenient, doing so can nonetheless save you a fair amount of money in the long run. Expertise, experience, and equipment can all make a difference when it comes to the results. If you feel that your employees cannot meet your standards of cleanliness, you should consider hiring a commercial cleaning company. By doing so, you can expect the floor maintenance results that come from having a full team of professional cleaners without actually paying the costs of supporting one. If you interested in learning more about ensuring a clean and well-maintained premises while keeping your costs as low as possible, please contact us at your earliest convenience. We are committed to our clients’ satisfaction, which is why we are prepared to answer all of their questions about how we can help.